We know that the USB bootable version is most useful and convenience than any other because we can use a bootable USB device on all type of systems either laptop, desktop, and trendy Netbooks basically even on a device which doesn’t have the CD/DVD drive. So here I m sharing a method to create a bootable USB device from a .iso/ISO files. Once again, we are going to use a free software called Unetbootin to make the bootable USB device. 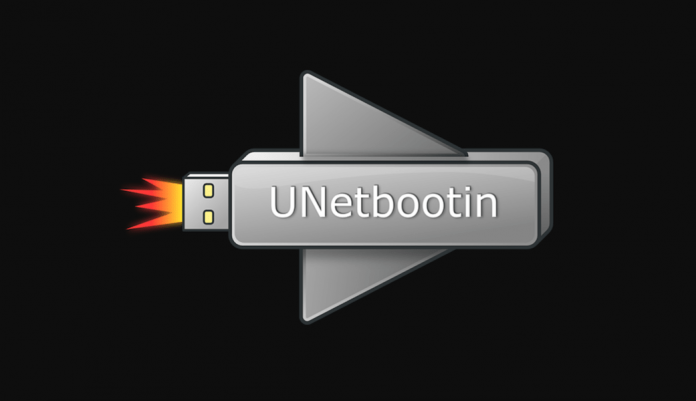 The UNetbootin can create a bootable Live USB drive, or it can make a “frugal install” on your local hard disk if you don’t have a USB drive. It loads distributions either by downloading an ISO (CD image) files for you or by using an ISO file. Download Unetbootin for windows from official site by Clicking Here. UNetbootin provides a GUI to create Live USB drives from ISO files. To create a Live USB using UNetbootin, download an ISO file, select it under UNetbootin’s “diskimage” option, and specify your target USB disk under “Drive:”. Note that the USB drive must be formatted as FAT32; otherwise, it won’t be listed. At Diskimage option, Select iso file that wanted make USB bootable. At Type option select USB. At drive option, select your USB drive name. Press Ok and wait for Extract. After complete extraction Reboot your system. Select USB drive as the start-up target; otherwise, if there’s no boot selection option, go to the BIOS setup menu and change the startup order to boot USB by default. Note: Live USB drives are bootable only on PCs (not on Macs). Comment below if need any more help and have any query.